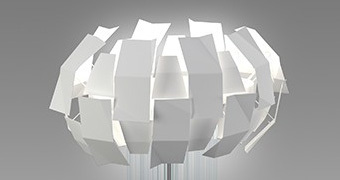 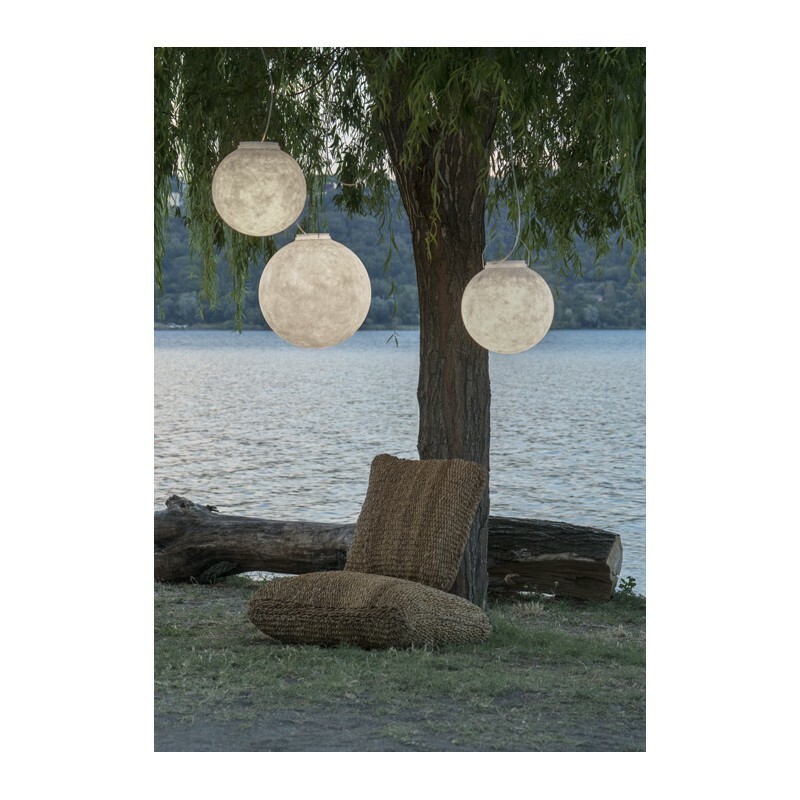 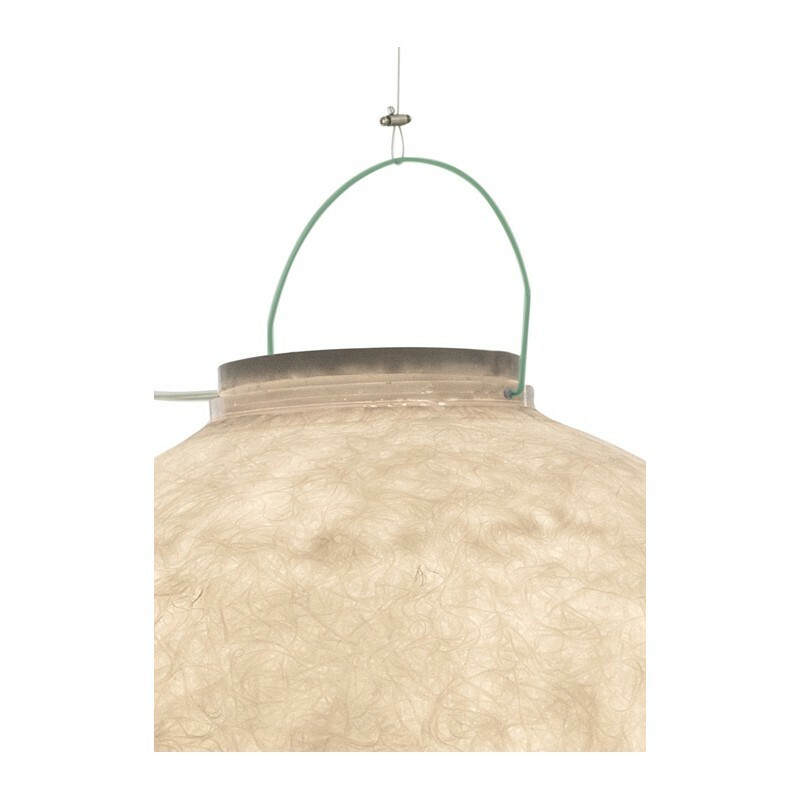 Home > Home&Living>Outdoor lamp "Luna 1 out"
Outdoor lamp "Luna 1 out"
The Out Collection is designed to create outdoors a dreamlike and romantic atmosphere, ideal for aperitifs, dinners, or to relax or under the sun or a starry sky. 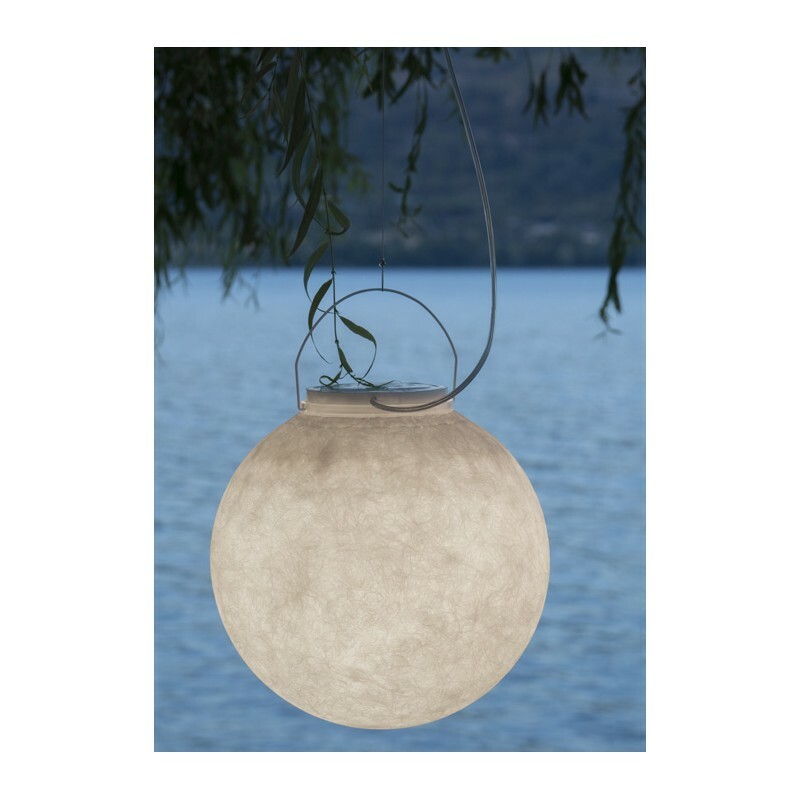 The collection is inspired by the moon and its infinite mysteries, reproducing the luminescent and irregular surface of the celestial body in all its shades and texture, through the Nebulite material (a specially treated mix of resin and fibers). 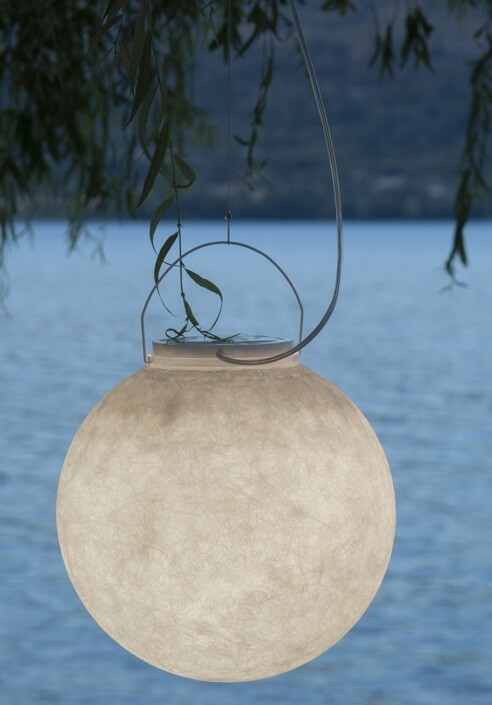 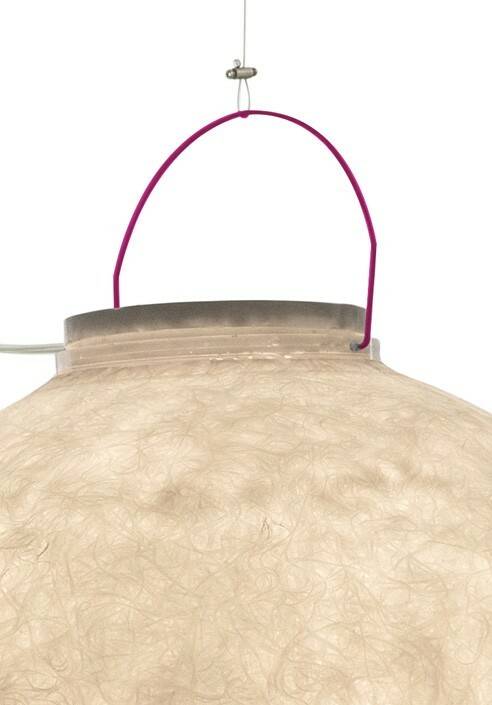 Outdoor lamp "Luna 2 out"
Outdoor lamp "Luna 3 out"